Pain vs Weather. Are They Related?  The Spine Center of Baton Rouge Blog Pain vs Weather. Are They Related? There are actually many theories supporting a possible connection. The most common theory is based on barometric pressure. Barometric pressure is the pressure exerted by the air around us. 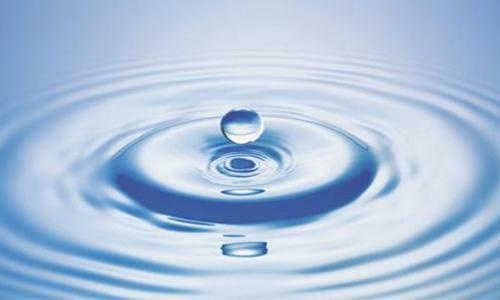 Most storms are preceded by a drop in this pressure. A common theory is that the decrease pressure against the body allows tissues around joints to swell. This by itself is thought to be able to produce joint pain, but could also irritate surrounding nerves that cause additional pain. Unfortunately this belief is completely theoretical, as no study or research has served to prove this. The potential swelling happens on such a small scale that it can’t be measured by scientific means. Despite this lack of scientific evidence, it is a widespread and common belief that there is a definite relationship between weather and pain. It is quite prevalent to hear patients say their pain is worse with cold weather. 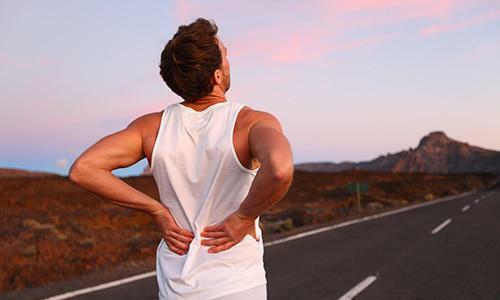 It is even more common to hear that pain is worse prior to a change in the weather. As a practitioner we expect to hear such comments and simply treat accordingly. If pain is worsening, treatment modalities will be adjusted or added to effectively combat complaints. One theory that is strongly discouraged is that moving to an area with milder or drier climate will eliminate pain. Whether or not the connection truly exists, experience has shown that any benefit gained from such a climate change is generally offset by the psychological stress and physical pain that will accompany. Since there is little a person can do about the weather, it is suggested that patients work on the things they can actually change. Relief is possible, despite cold weather and weather changes. First, dress warm. Wearing layers, keeping your home warm, heating up your car before leaving, sleeping under an electric blanket, and warming clothes in a dryer can help. Second, keep moving. Try exercising and stretching before going outside to loosen up any stiffness. Third, improve your mood. Chronic pain causes depression, anxiousness, and irritability. Learning how to pace yourself, figuring out how to improve sleep, and having something to keep your mind occupied are recommended. Most importantly, realize the pain is temporary. Weather changes, and therefore weather related pain will change. The body can also adjust to barometric changes. This knowledge, knowing what’s happening, can be reassuring. In summary, although not proven it is a quite popular “myth” that the weather plays a key role in chronic pain. Understanding this and taking steps to treat pain regardless can be crucial for a positive outcome. We can’t change Mother Nature, but we can change how we feel.